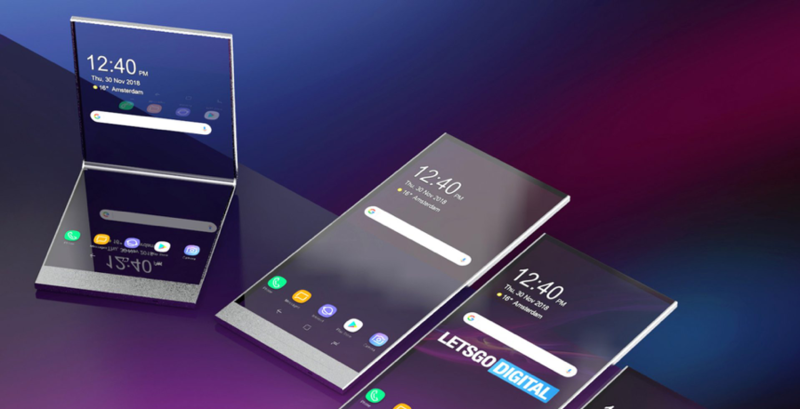 Samsung’s foldable smartphoneis likely to wow when it finally arrives in 2019, but Sony is preparing to take flexible displays to the next level.According to recent patent filings (May 2018), Sony is working on a handset with a foldable display that is also transparent. The patent refers to a ‘dual-sided transparent smartphone’ and a ‘foldable transparent smartphone’. 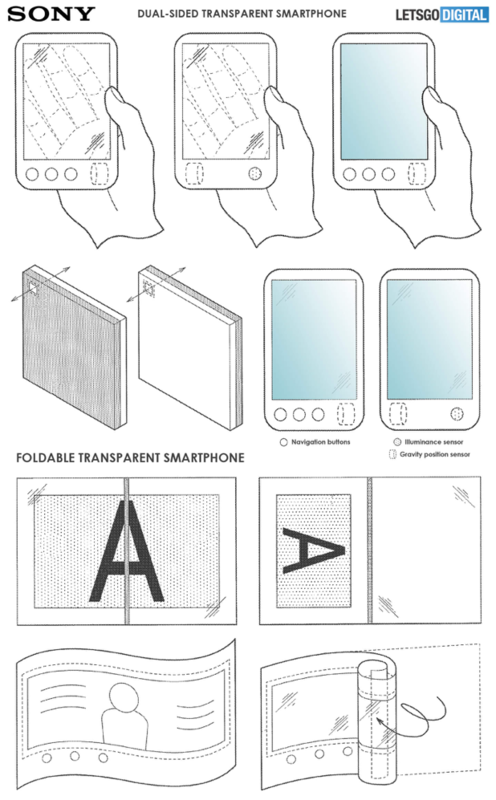 Published late November, the filing shows a number of design options for the transparent foldable display, including a rollable display that looks more like a banknote than a smartphone. Naturally, these are very much in the early concept stage, so are unlikely to trouble the Galaxy F (or X, or Flex, or whatever Samsung decides to call it) directly. However, moving forward, the transparent nature of the display could give Sony an edge in the future arms race. However, since Sony doesn’t make S/M displays, they would have to rely on Samsung or LGD as a source, which would make they vulnerable to the mobile divisions of both companies. For example, this type of screen could lend itself perfectly to augmented reality experiences. Back in 2009, Sony Ericsson launched the ‘Purenesss’ feature phone to plenty of fanfare but little acclaim. That device had a lower body to hide all the components, but given the trend towards full-screen displays, this becomes much harder to achieve. Many forward-thinking smartphone manufacturers are seeking out ways to future the bezel-less trend by packing fingerprint sensors and selfie cameras underneath the display, so it’s interesting to see Sony is looking at ways to have nothing beneath the display.